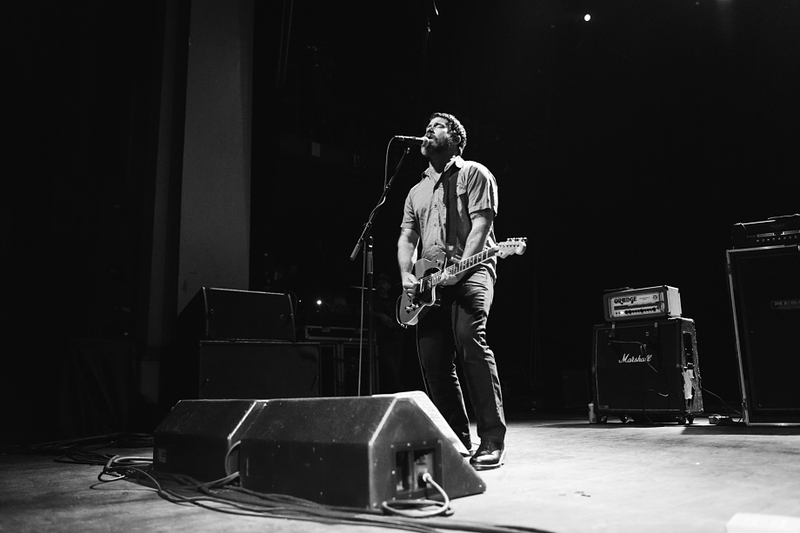 Fact: There’s nothing better than a punk rock show in the dead of winter. 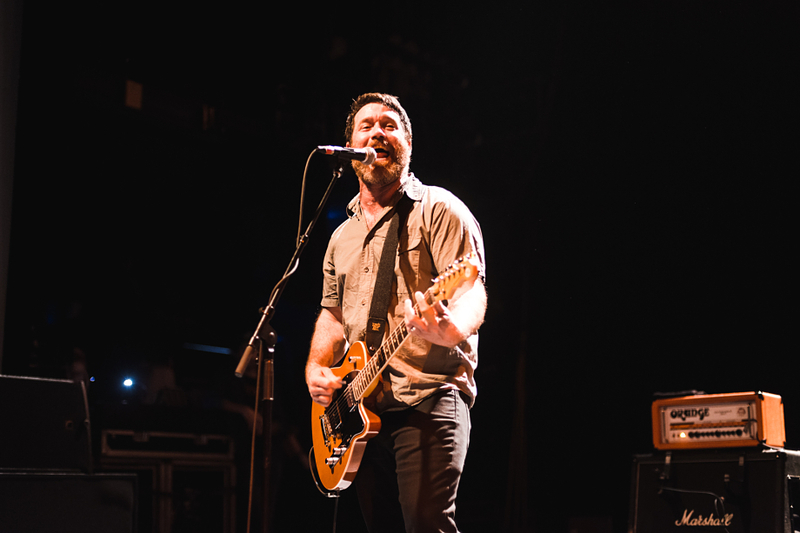 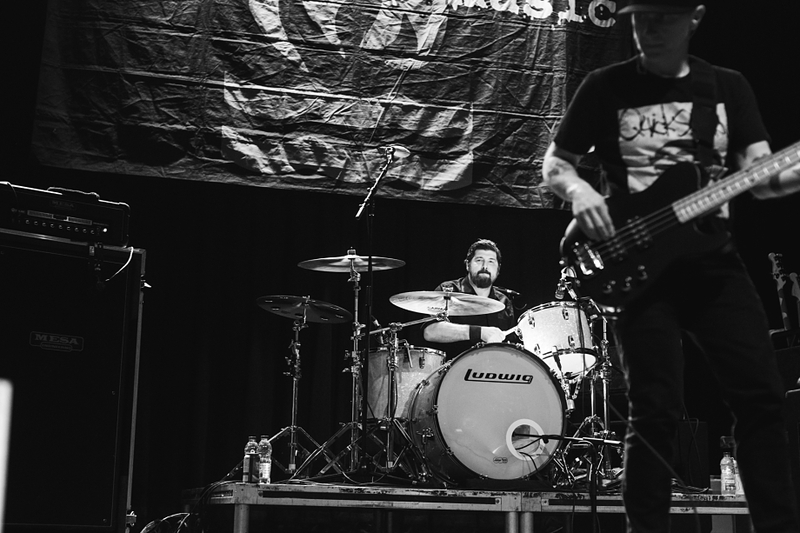 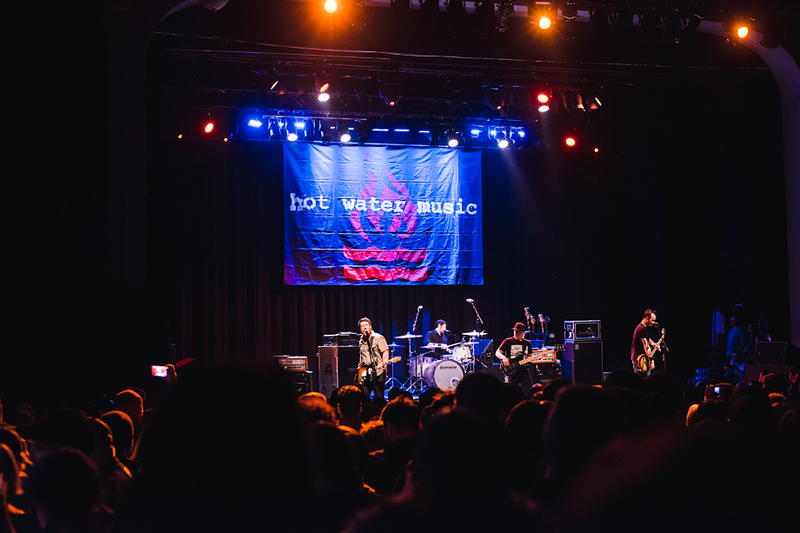 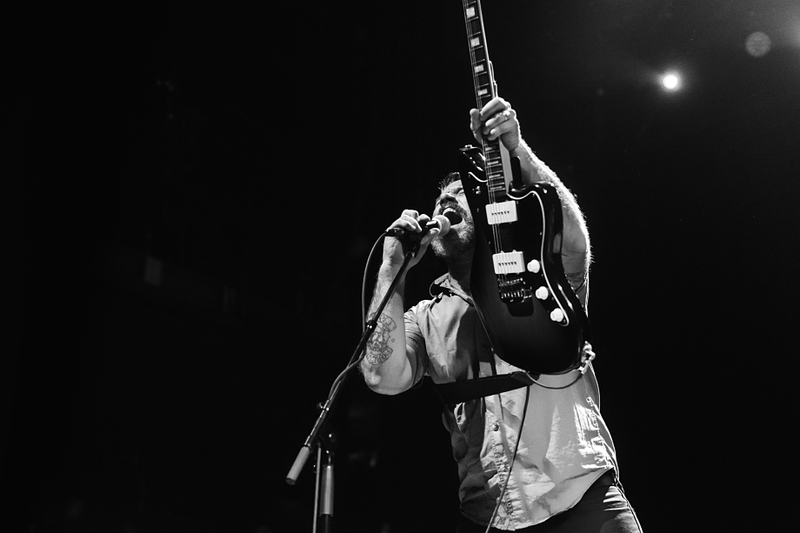 On Saturday (Jan. 27th), HOT WATER MUSIC teamed up with THE FLATLINERS and IRON CHIC, and turned Toronto’s Danforth Music Hall into a haven for whiskey doubles and sing-alongs — retracing albums such as Caution, No Division, Inviting Light, Dead Language, and You Can’t Stay Here. 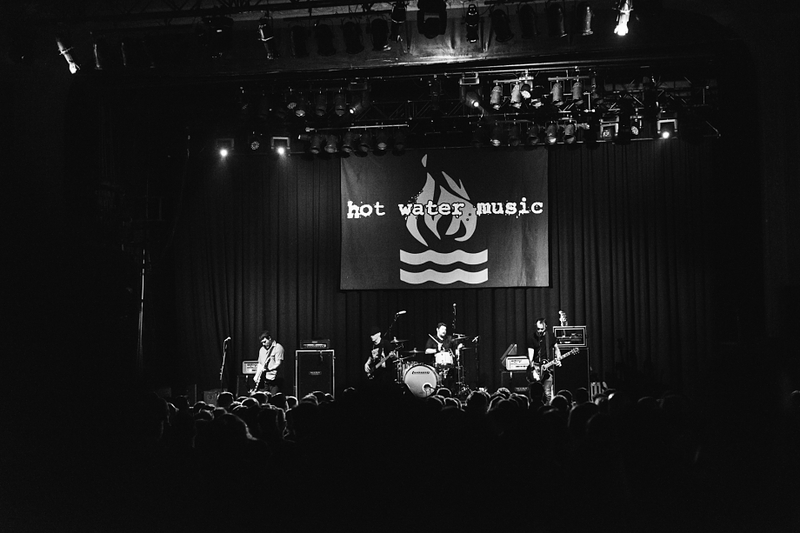 It was a pretty perfect night full of picture perfect moments (see “Trusty Chords”, “Resuscitation Of The Year”) so if you missed it, check out our live stills above via photographer Troy Black.